This website is the exclusive property of FutureMan Electronics Co.,LTD. The content published in this site, including, without limitation, materials, documents, images, audio, videos, trademarks, copyrighted materials, graphics, logos, designs or any other information provides from or on this web site (hereinafter “Content”), is for informational purposes only for FutureMan Electronics customers, investors, vendors and employees. No license is granted by FutureMan Electronics to anyone to use or exploit any of the Content. None of the Content shall be reproduced, distributed or otherwise exploited, online or in print, without the prior written permission from the webmaster of www.futureman.co.kr. The Content does not constitute investment or financial advice. FutureMan Electronics has no obligation to be sure that the access to the website or the Content is accurate, complete, up-to-date or current, free from inaccuracies, errors or interruptions, free from changes caused by any third party, computer viruses or other harmful components. 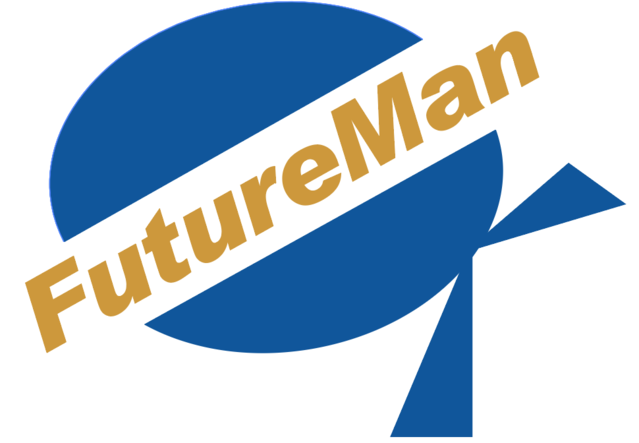 FutureMan Electronics may change, withdraw, improve or otherwise modify the Content at any time. Content which is hyperlinks maintained by third parties provided in this web site is not under FutureMan Electronics’s control and FutureMan Electronics is not responsible for the content of those sites, and any access to such linked-sites is entirely at the responsibility of the user. All copyright interests, titles in and related to the Content are the property of FutureMan Electronics, and may not be used without FutureMan Electronics’s prior written permission.